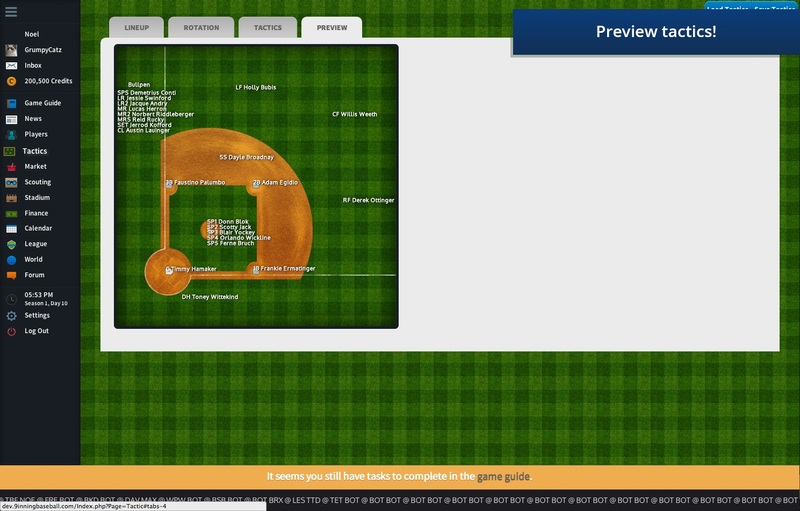 9 Inning Baseball is a fun and competitive web-based baseball management simulation. Unlike other sports games that use big league players and statistics, our players and teams are completely fictional. While sticking to the roots of baseball, the game follows historic baseball statistics, rules, and fundamentals. Users get to manage their teams, players, and strategies; all while earning bragging rights playing against friends and fellow gamers. - Immersive user interface is easy to use and works seamlessly, across all of your devices! - Upload your own User and Team logos/images. - User driven transfer market, purchase your next superstar or make a fortune selling yours. 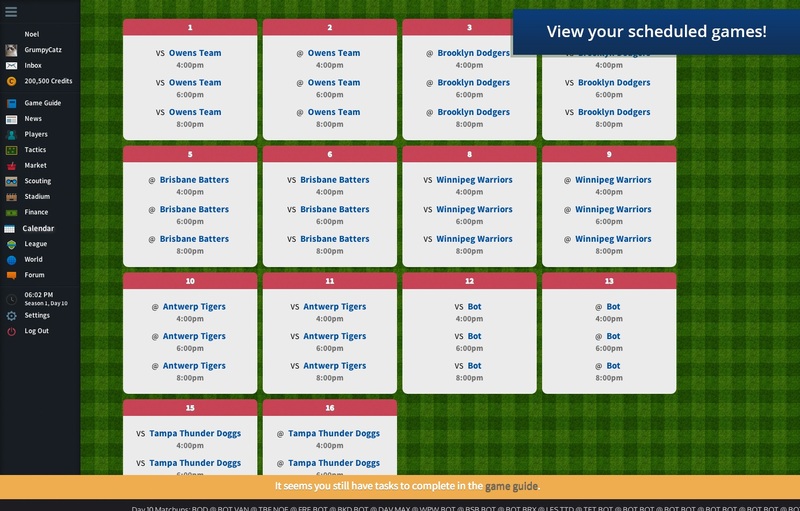 - Big League inspired 40/25 man rosters, drafts, and minor league system. 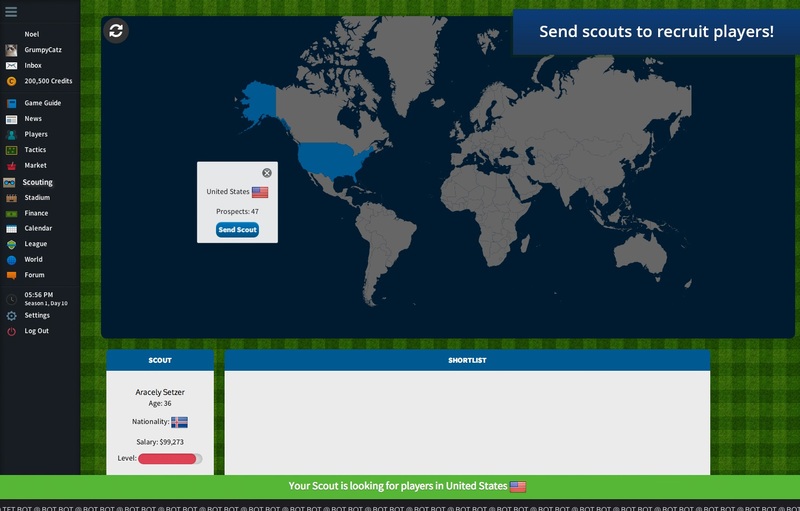 - Interactive Scouting Map, makes it easy and simple to assign your scout to any country on the planet. - Develop friends and rivals and keep in touch, via in-game messaging and forum! - Our unique game engine is designed to mimic real world baseball. 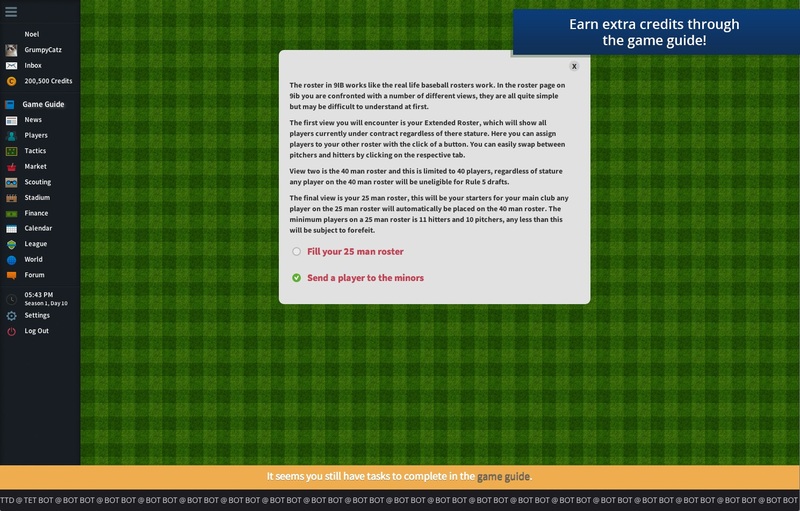 - Lead your team through 3 tiers of leagues. At the top, is the World Baseball Champions league. Only the best will make it this far, are you one of them? In game Credit based purchases, are available to pay for Juice, Scrimmages, and Legal Services. There will be a premium account in the next version, with many extended features. Only in beta testing at the moment but a very enjoyable beginning! Seems to still be a work in progress. The loading screens are a bit glitchy, and there are some issues with executing actions. Once these are fixed, it will on doubt be an enjoyable game. 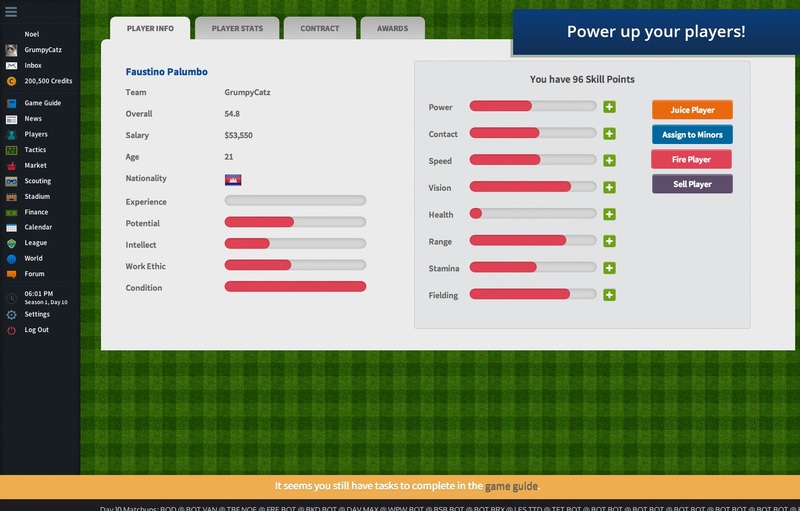 It's the best baseball sim on the Internet and it's free. Absoluteley great game that is still forming, and has probabaly one of the most unique scouting systymns you will find. And is not like a lot of other baseball sims which are either to random or to predictable. wow good Q ,i learn something new,from this anrewss.i know this billy wagner use 2 be a righty,but his arm got broken and he swithed 2 being a left handed pitcher.